LearningStone - the brainchild of founders Sjoerd Boersma and Michiel Klønhammer – is the new learning, communication & collaboration platform that offers training providers a cloud based suite of tools to support their training activities. Got that? Do you think you can repeat that to others? LearningStone is looking for sales agents who will work on a (high) commission base. These can be either companies or individuals with a strong knowledge of the training field. As LearningStone is an affordable platform, commission will be for 2 years and longer. You’ll get revenue from subscription plans and all custom work, consultancy and training offered by LearningStone HQ and you can offer your own training too. You sound great on the phone in your language and English and even better during a Skype demo. You have- or can find a network of training providers in your country or region. Your company already sells solutions or you have demonstrable experience doing so. An innovative company to partner with. Commission of 40% for 2 years or more, depending on growth (do the math! It really adds up). Hands on Training on LearningStone (free). Direct contact with the founders of LearningStone. A clear contract with long term commitments from us. A clearly defined region or target group. 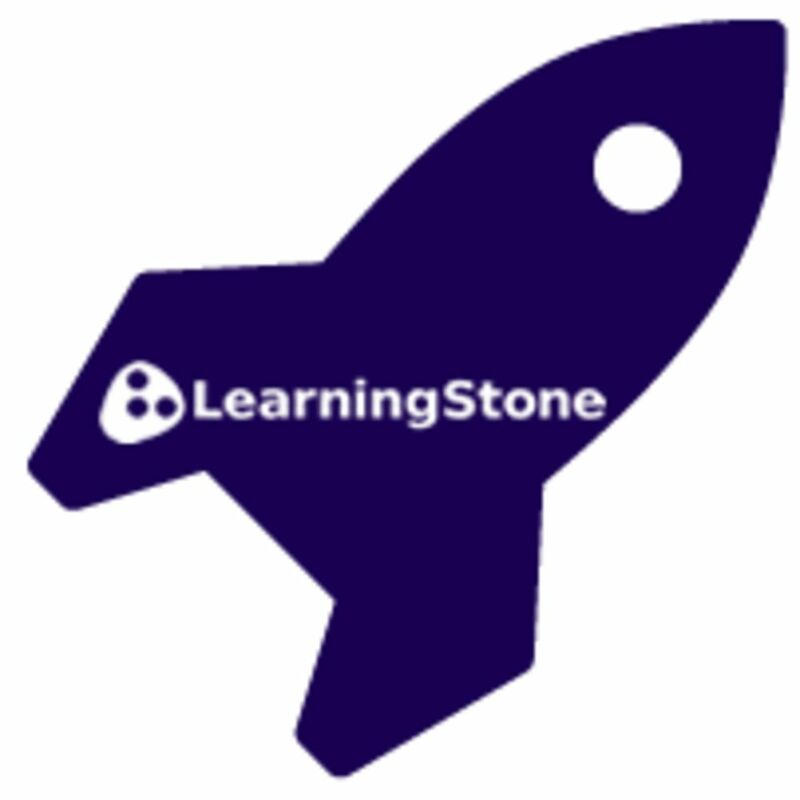 Start a Free LearningStone Workspace and understand the product. Setup a course timeline, add some content, add some members. Ready for more? Ask us for a discount code to experiment with the paid version. If we agree you are a good fit and you are committed to spending time on LearningStone sales, we will provide training to get you started. We sign a short contract which shows our commitment and you're ready to go! Any questions? Contact us and we'll be happy to answer any questions you have.